WhatsApp is one of the most popular messaging application in the world. 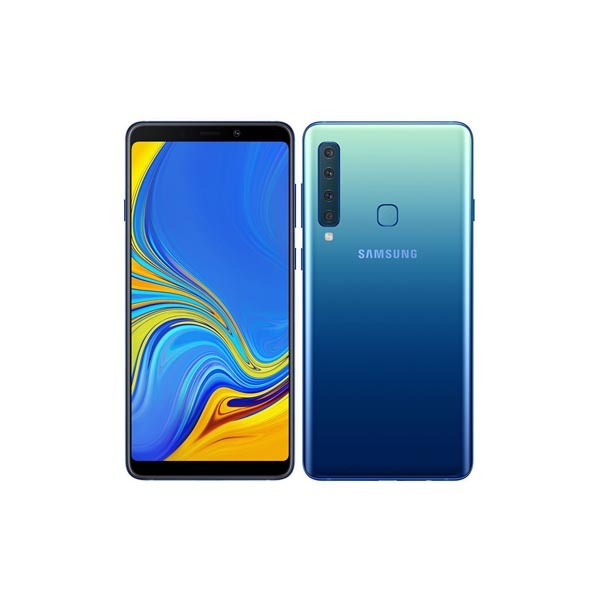 And recently the company introduced many new features in its latest updates. 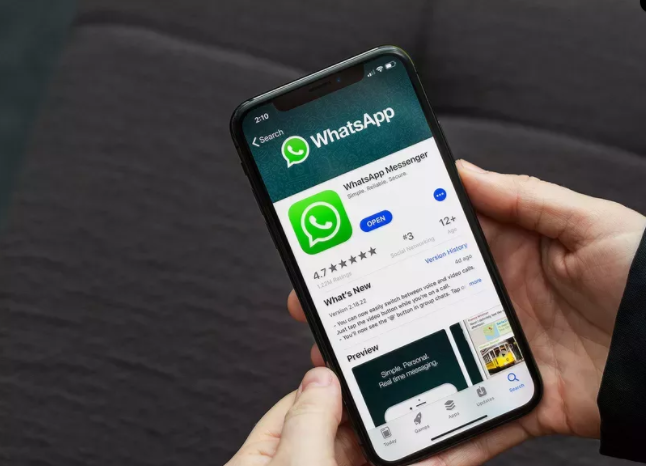 Facebook-owned WhatsApp continues to internally develop new features for WhatsApp groups, providing them more tools to easily manage the group and in order to improve the admin experience. These two new updates below are definitely going to make your life quite easier. So without further ado, let’s get to the list of new features of WhatsApp. 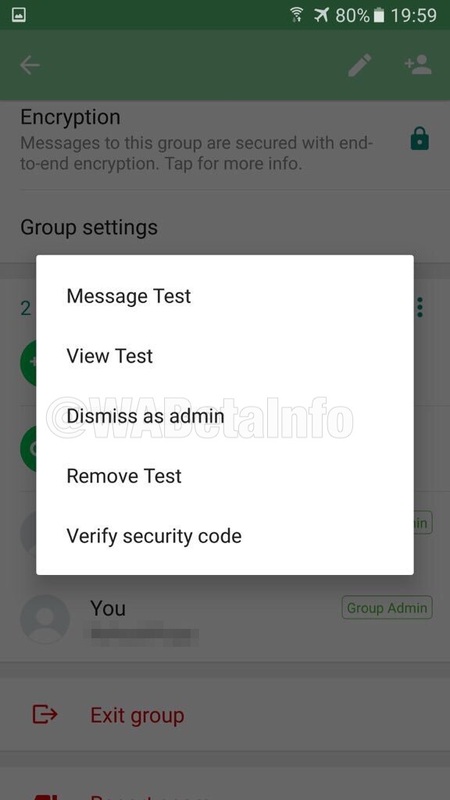 In WhatsApp’s latest update, they added the ‘Dismiss as Admin’ feature. This feature will allow users to remove a particular person as the admin of a group. 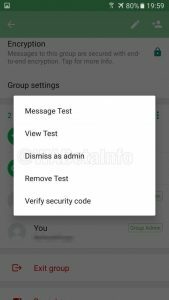 Users who are administrators of WhatsApp groups will be able to demote other admins without deleting the person from the group. 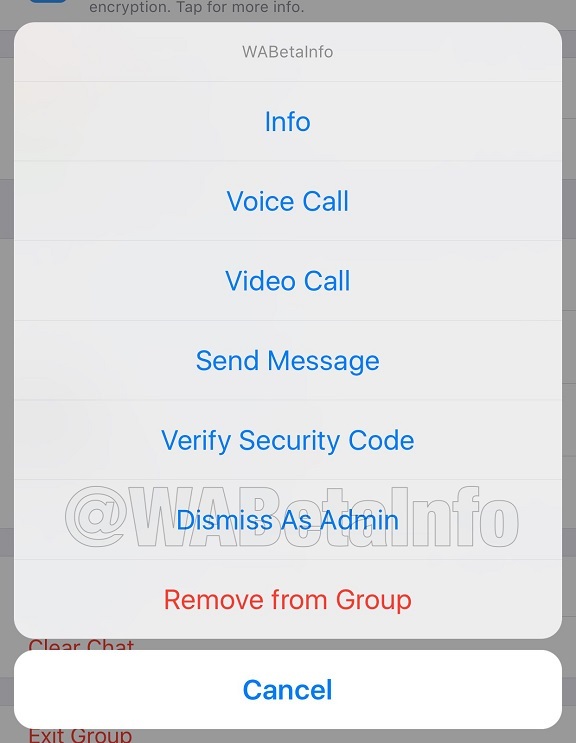 This feature is being made available on WhatsApp’s latest version 2.18.41. However, to use this “Dismiss as Admin” feature the other user has to be an Admin. Users will not see this option in groups where they are not admins. A menu pops up with options and one of them will be “Dismiss as Admin”. 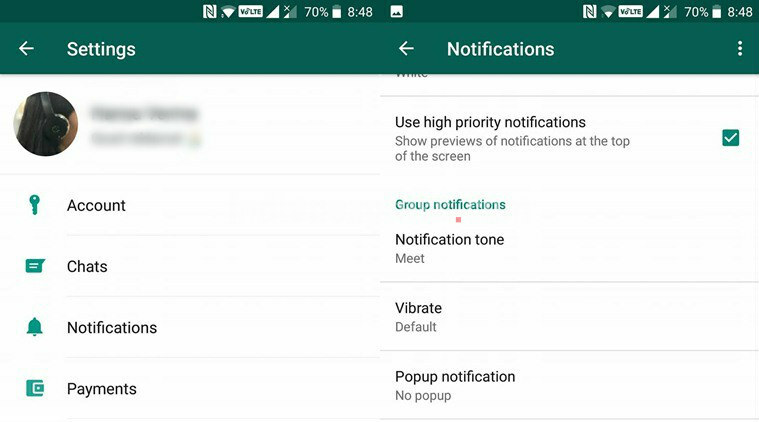 WhatsApp’s second group feature is “high priority notifications” feature. 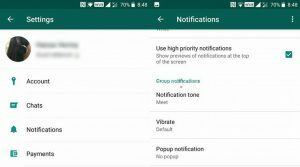 This feature will be applicable for WhatsApp groups especially, allowing a user to pin high-priority notifications to the top of a smartphone’s notification center. This could be quite useful for those who are part of some office groups. 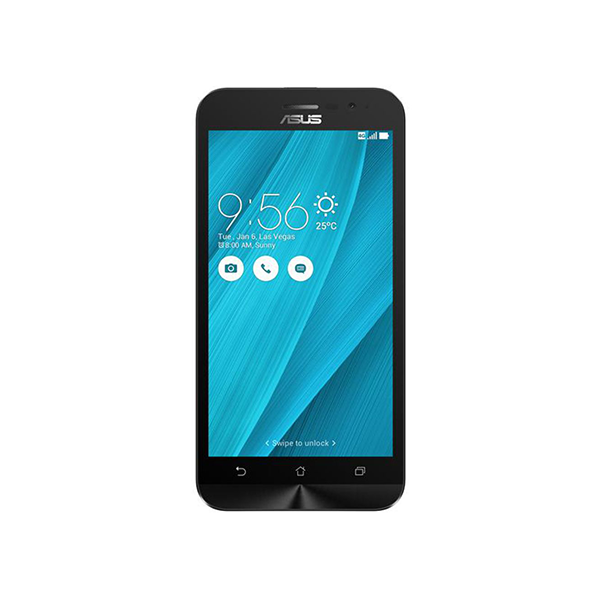 We at TechJuice tried using this feature and it really helped us, it pinpoints important notifications on top. Tick for “use high priority notifications”, which will show previews at the top of the screen. 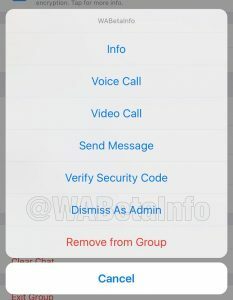 These new features are extremely useful features and will make interaction in Whatsapp Groups even easier to use. These 2 new features are rolling out with the latest update of WhatsApp. Are you excited to get these updates? Let us know in the comments below.